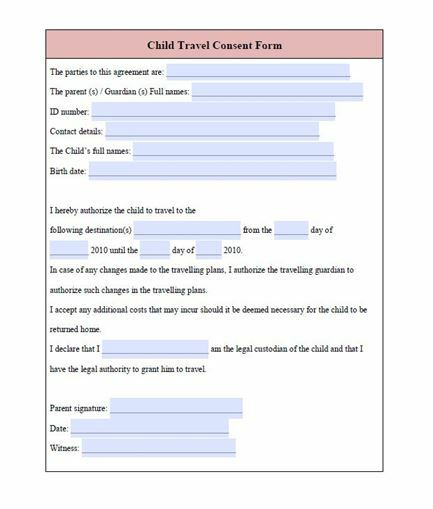 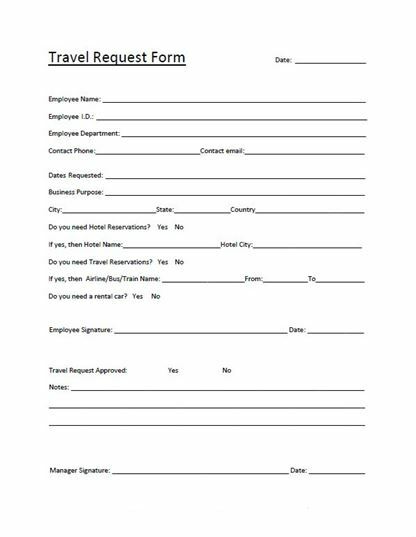 · A Child Travel Consent form is used when minors traveling without their parents or legal guardians being present. 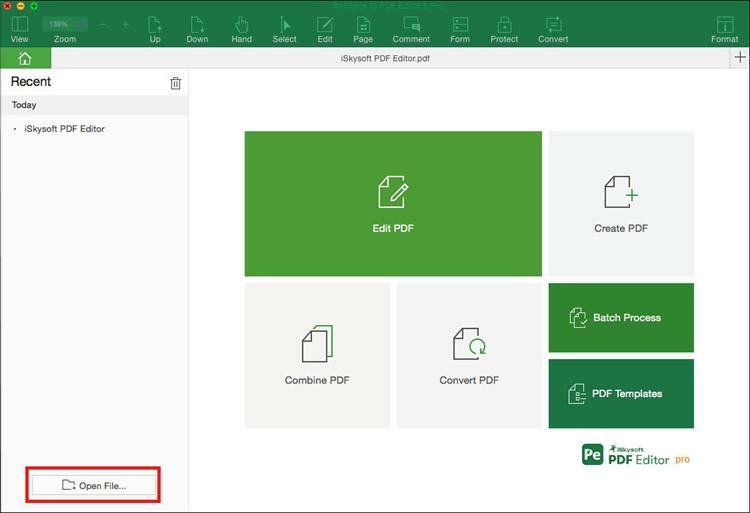 · You can download the PDF form easily. 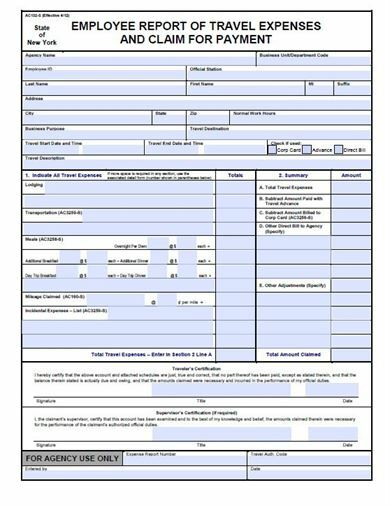 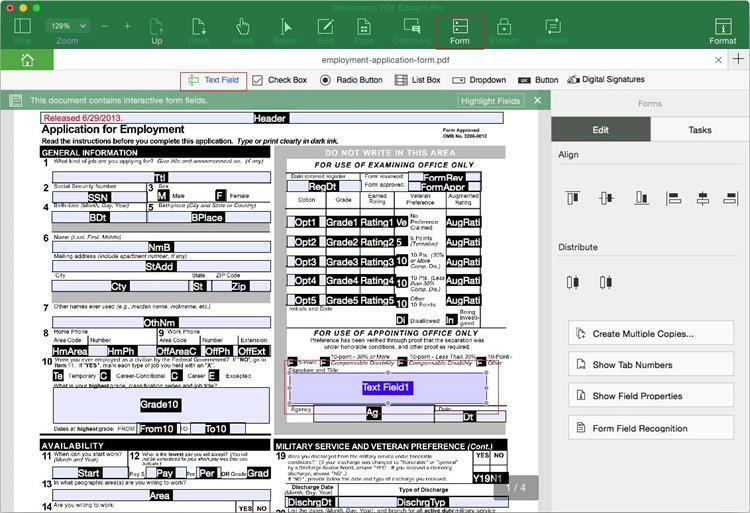 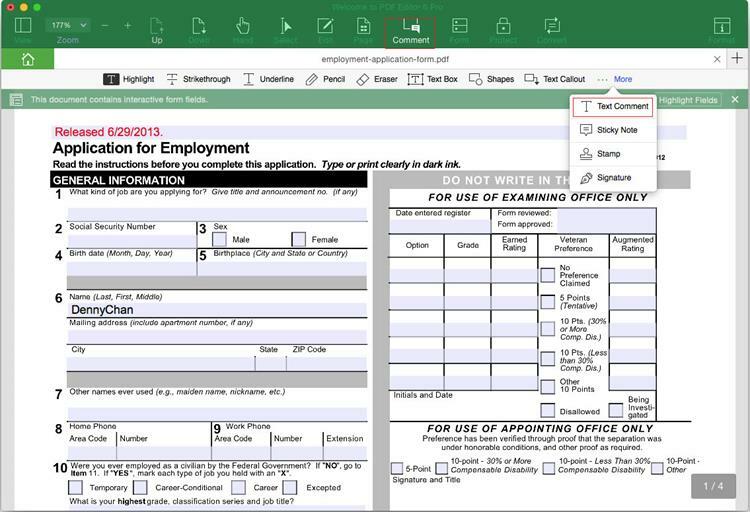 iSkysoft PDF form editor will help you to fill out and print the form with ease.